The year of 2012 is about to end. 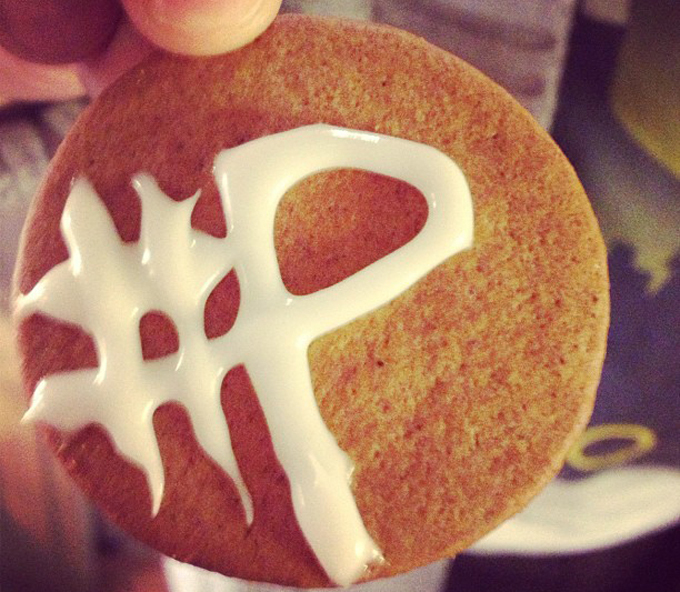 It’s December and it seems to be a white christmas for us here in Stockholm. It all started a couple a weeks ago with really cold temperatures and as you can see on the cover picture taken towards Riddarfjärden and with our city house, it’s not a snowstorm over the water. It’s fog because of the big temperature changes between air and water. We had -10c to -15c that morning. It has been snowing quite some since then and there has been some difficulties with cars that has jammed here and there but overall, it’s beautiful now! I would like to give some credits to my friend Carl Efvergren for the great picture taken from his office that morning. He is btw the lad behind the guitar on mine and Millaways two tunes that we made, Millaway & Tatsumi Suzuki ft. Carl Efvergren – Lynchburg Lemonade and Empire Of The Sun – We Are The People. Check them out and if you would like to have a copy of them, let me know! As the most of you know. 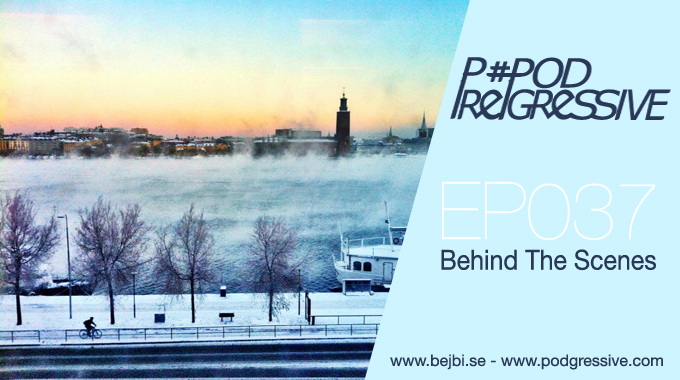 When Podgressive started, the colaboration with Bejbi.se wasn’t started yet. I got this podcasting idea with my friend, Kambiz. We have been playing alongside for several years and we wanted to try this out. So, in January 2010 we launched our first episode. The first six months had lot’s of beginner-fails. Either our voice-overs were too loud, way too low and our self-confidence as ”radio-speakers” were not that high. After a while it all started to sound pretty well. However, the year went by and so did we with the show. Kambiz hopped off the project and I kept on with the show. But, his help on the first year has been crucial for the future of Podgressive. We have and will as in every December have a yearmix put together from each of us. I have been working on my set with Ableton for a while and I’m truly impressed by all the great artists that puts together a yearmix every year. It takes time and a lot of knowledge to mash the tracks up and at the same time still have the right build through the entire set. 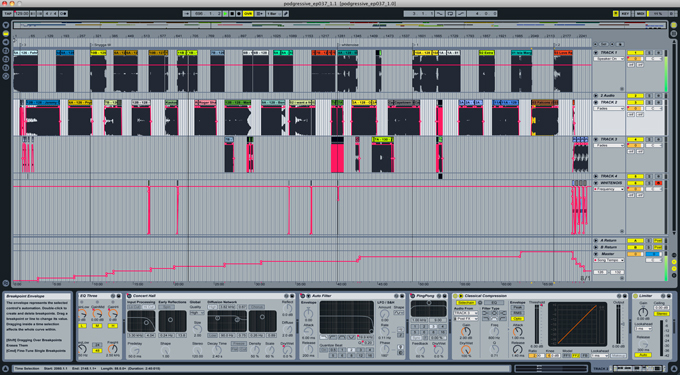 In writing moment, the set is about 60min and with a little more than 30 tracks. I think the final result will land on 75 minutes and about 40 tunes. Hopefully the result will be in your taste! This year has been really intresting. A year when Podgressive got a bit more serious. Much thank’s to Patric and his ideas and help and of course our great artists and the fact that we see more and more subscribers and feedback. That is something that makes you keep on with this. We would like to thank WEZZ DEVALL, MARCUS SCHOSSOW, CONCHA, MICHAEL CASSETTE, KIMONO, AMEX, KOLIZZ, AUSTIN LEEDS, MATT STELLAR, JOHAN MALMGREN, AYDA, EMRAH CELIK, ORKIDEA, WALD, JOHAN VILBORG, AMAR.S, KAMBIZ, TECHNOPHOBIA, CONTACT, VAN DRESEN, MARCUS STORK, SKYRACER, ZACHARIAS TIEMPO and SANDE for your great dj-sets, they have been appreciated! It’s time for the last toplist for the year of 2012. Some released, some not, some new and some not. Theese songs has made my month! 1. Emma Hewitt, please marry me! This tune has the perfect balance. A modern electro, progressive, vocal track that has made my month!